The Polish Genealogy Society of America (PGSA) has just released the 3rd edition of their popular Polish surname book. There are two formats available. One format is a two volume publication that expands the 596 pages listed of names in the 2nd edition to almost 1200 pages. 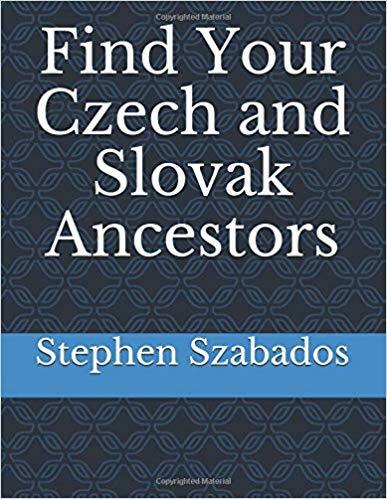 For researchers looking for the correct spelling of their family name, this new publication is a required reference book. It is also available as one volume book and a CD. The 2 volume softbound set is available at $50.00 and a one volume and CD set at $35.00. It is available from the PGSA at their website PGSA.org. I have used the 2nd edition often and feel it is a requirement for me to help with Polish research.